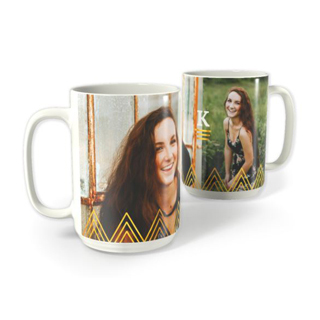 View your favorite photos all throughout your home with these 4″×6″ personalized photo magnets. 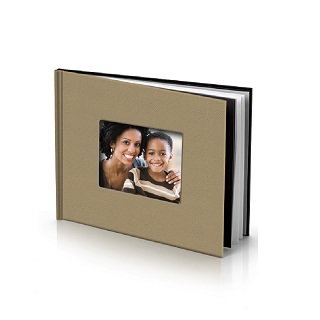 Now you can easily showcase your family’s cherished pictures. 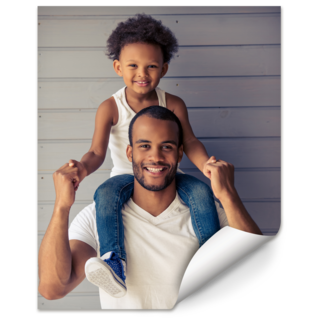 This set of three refrigerator photo magnets is crafted with thin, strong layers. Display this item on appropriate surfaces without worrying about it slipping to the floor. 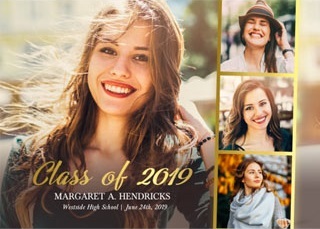 Each one is waterproof and won’t smudge, so that the pictures will stay bright and beautiful without wear over the years. The neat edges and well-rounded corners make these personalized magnets accent photos without the use of a frame. They are flexible and easily hang onto curved surfaces. 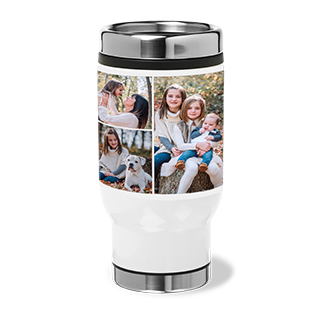 They may be personalized with one image and measure 4″×6″. These magnets are laminated with a clear mylar film for additional protection. 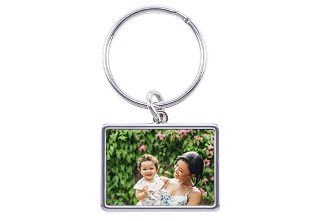 These 4″ × 6″ personalized photo magnets make ideal gifts and keepsakes for any occasion.